Visit the Photos Page for historical slideshow! Award winning multi-instrumentalist, composer and singer-songwriter Bruce Graybill got his start in professional music as a lead Guitarist touring with ‘The Ebony Blue Show Band.’ In 1982 he was introduced to Mandolin and Winfield, later marrying into the family that brought him to both. 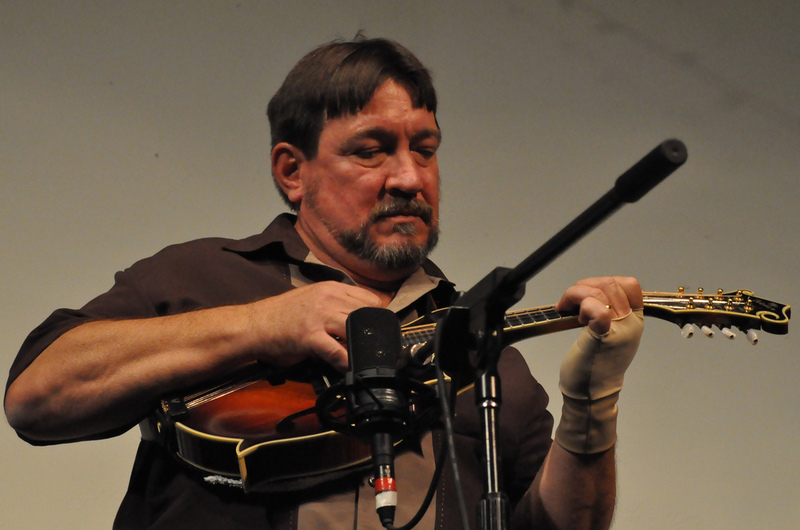 Awards include two first place wins, two third place wins and nine top five placements in Mandolin at the National Flat-pick Championships (Winfield). 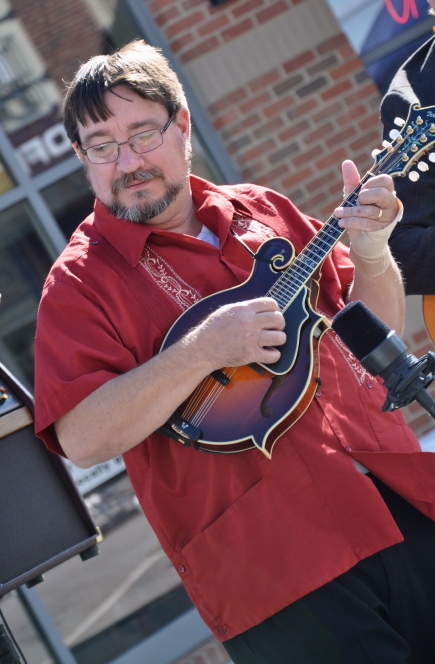 He is a former President of The Classical Mandolin Society of America Inc. Bruce currently performs solo and with the duo ‘Cordas Eclética’ in the Kansas City area. Bruce also teaches privately, conducts workshops and is a frequent instructor at Steve Kaufman’s Acoustic Kamp. Notable performances include The Grand Ole Opry, The Kennedy Center for the Performing Arts and Classical Mandolin Society of America conventions across North America. Germany, Luxembourg, Peru, Spain, Uruguay and extensively in Japan. his discography of recordings by other artists.